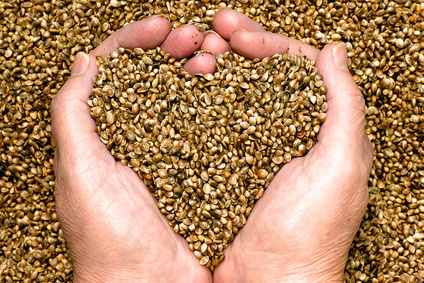 Bija (pronounced BEE-zhah) the Sanskrit word for seed, represents full potential within a small package. Everything that’s necessary to grow a mighty tree exists in the seed. All that’s required for the tree to develop is the correct environmental conditions. The Bija Company team takes you from potential to performance. We help you develop your business reach its potential with education, coaching, and marketing execution programs. Bija Company is a team of marketing professionals, business coaches, and health care professionals who work with technology innovators, entrepreneurs on a mission, wellness practitioners, and medical professionals. The combined team has over 100 years of experience in business development, coaching, and healthcare. We are passionate about business success and helping people improve their health so that they can bring their best to their family, community, and country. We are a community of practitioners and professionals who support each other, collaborate for the greater good, and create an environment for growth and development, personally and professionally. By marketing and growing your practice as part of an on-line community of like-minded practitioners, you have a much greater marketing leverage, and an opportunity to collaborate with your peers and colleagues.